LHL have been commissioned to design luxurious and contemporary island living apartments at a new development for Ayla in Aqaba, Jordan. Working with local consultants Arabtech Jardaneh LHL have developed all the apartment layout types for construction. The schemes for the various apartments are divided into three styles- artisan, bold and cool contemporary. Using natural stone and materials the apartments are all sleek and modern with tactile finishes in local Aqaba stone, metallic musrabeah entry screens, and sleek flush timber doors with beautiful hardware fixtures. Sanitary ware selections are all exciting in design with contemporary chrome fixtures. 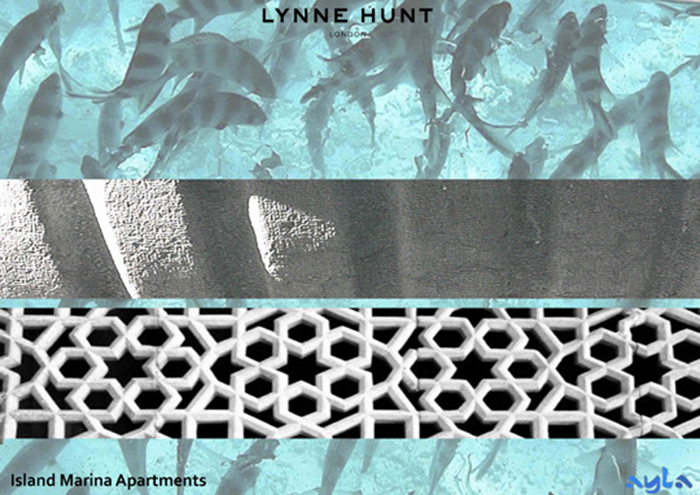 LHL are working with Ayla to create beautiful homes for discerning clientele to enjoy this first class Arabian Venice.